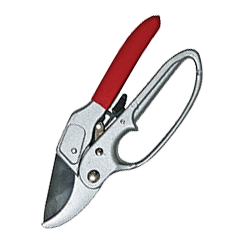 HB Smith® brand offers an extensive line-up of assorted garden tools, hand tools, LED flashlights and lanterns, as well as industrial / commercial cleaning supplies. 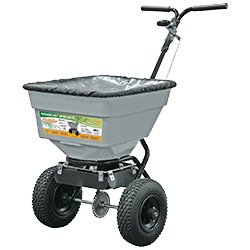 For lawn and garden and general yard work, HB Smith has a full line of high quality professional and DIY'er tools, crafted and tested to meet any gardening need. 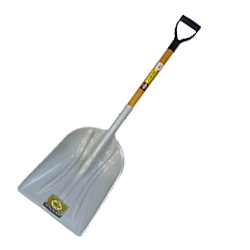 Tools include shovels, rakes, loppers, pruners, shears and planting implements. HB Smith® garden tools offer the right combination of quality and retail price points to be the perfect value for retailers, contractors and homeowners. 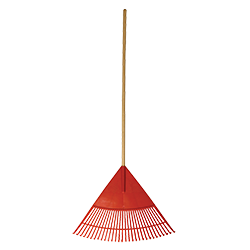 In addition to garden and hand tools, HB Smith® is the one-stop-shop brand for all industrial grade cleaning implements. 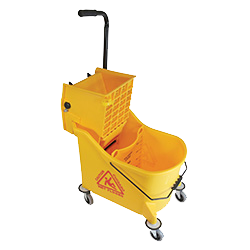 The complete line includes bowl brushes, push brooms, lobby brooms, corn brooms and a variety of mop sticks and mop heads. HB Smith® carries a full line of cotton mops for basic cleaning, rayon mops for a perfect floor shine and blended mop hard commercial applications.